“Your soul in my soul will shine forever. 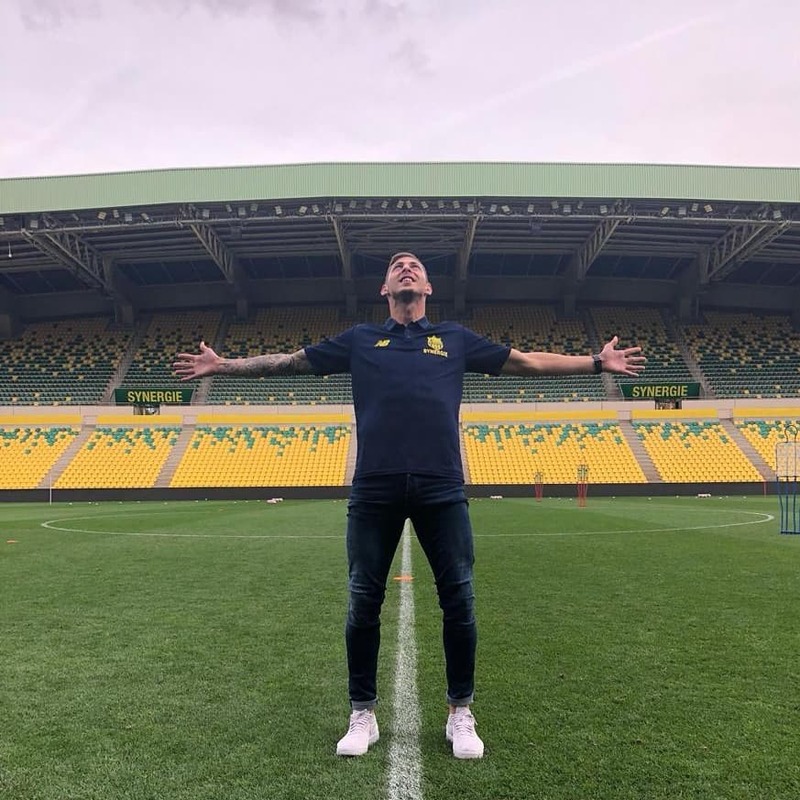 I love you”, says by Emiliano Sala’s sister, Romina Sala on her goodbye emotional message. While support speeches from the football world also follow. 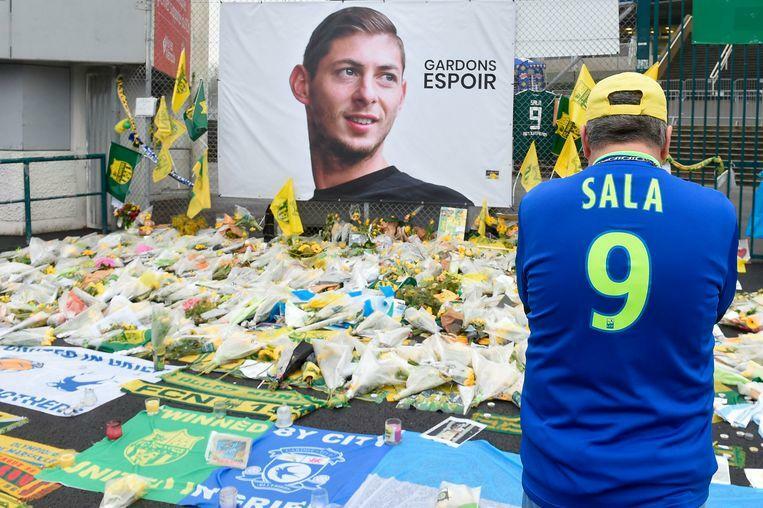 The football world mourns Emiliano Sala, whose death was confirmed last night by the Dorset police. A team player on the field, a man with empathy next to it. That is why it sums up statements of support on social media. “Your soul in my soul will shine forever, thus illuminating the time of my existence. I love you, tito”, says an emotional message from sister Romina Sala.